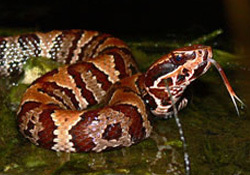 In reality, snakes are a crucial part of the ecosystem, and they play an important role in the regulation of rodents and various insects. However, issues arise when they decide to make your home or property their home. The cozy insulation in attics, walls and crawl spaces is very attractive to this species, especially during the cooler months when they need a place to hibernate. In addition to insulation issues, the presence of snakes in or around your property can simply be unnerving. Therefore, it is important to know how to prevent and control these creatures. 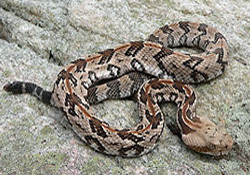 Due to the similar markings and characteristics of venomous and nonvenomous snakes, handling any of these creatures is best left to pest professionals who are trained in safe wildlife removal such as Bigfoot Exterminating. If you see one, the best course of action is to back away slowly and give the snake room to leave. If you suspect it may be venomous, call Bigfoot immediately. If Snakes affecting your home, construction sites, or exterior property you have come to the right place for professional help. 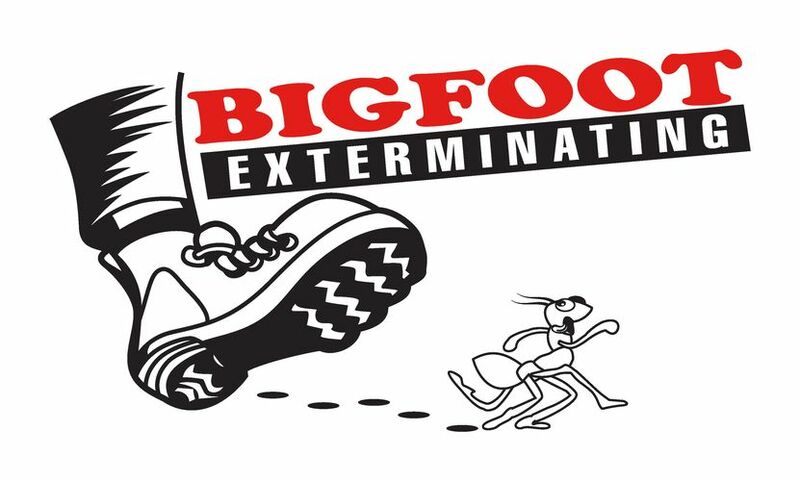 Contact Bigfoot Exterminating today!